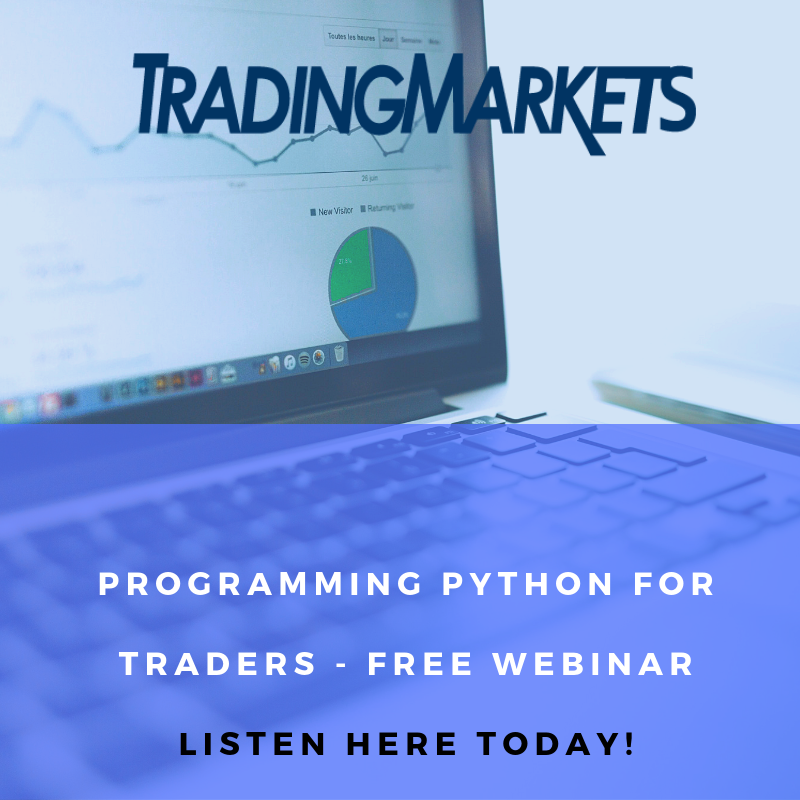 Trading psychology is not an area I usually venture into, but today is an exception. I’m a big believer in mental performance and even recommend three sources to enhance overall performance in my book, Buy The Fear, Sell The Greed. I’ve been fortunate over the years to have gotten to know a number of professional athletes, including those who’ve won World Series rings and NBA Championship rings. Every single one has told me that their success was as much from their mental performance as it was their physical performance. There are a number of ways one can improve mental performance. Most ways are now well researched and well documented in great books and online. Before you read just how much an impact decision fatigue has on your entire life, please remember that as a trader you’re in the business of making decisions. And if you’re in the business of making decisions (trading decisions), you want to make those decisions when your brain is at optimal strength. After reading this article and seeing just how much impact decision fatigue has on performance, I’ve adjusted my own schedule to make sure I’m making the most important decisions each day at the times that are most optimal. I hope you enjoy this well-written and well-researched article. 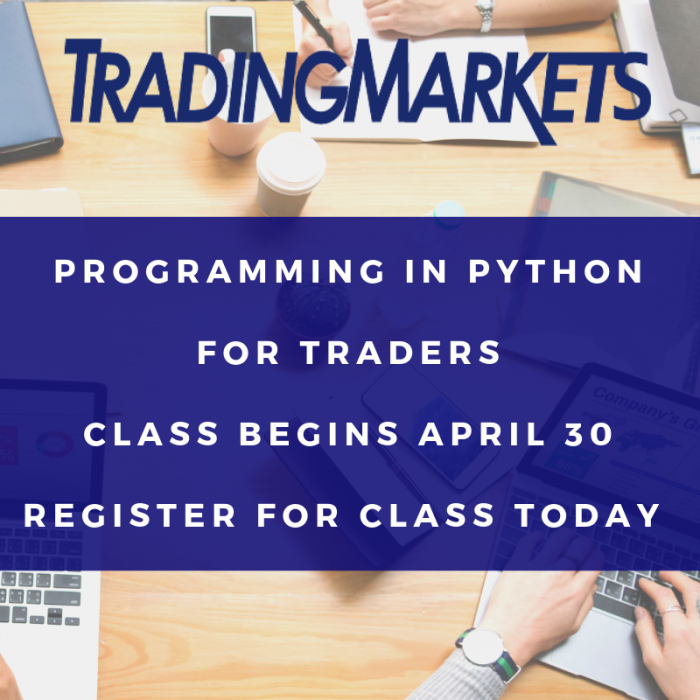 Ideally, it not only makes you better at making trading decisions, it allows you to do so in all aspects of your life. P.S. 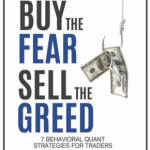 My new book Buy the Fear, Sell the Greed – 7 Behavioral Quant Strategies for Traders, is available for download immediately. 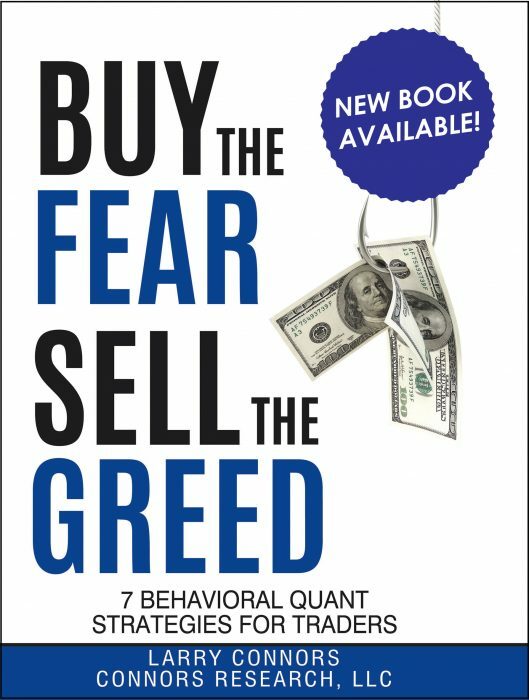 Click here to buy your copy of Buy the Fear, Sell the Greed today. Order before August 15th and save 20%.